Since last week, OnePlus One was under media scanner for being in the final testing stage of Android 6.0 Marshmallow update. Today, the company has finally started rolling out the update to OnePlus One users. 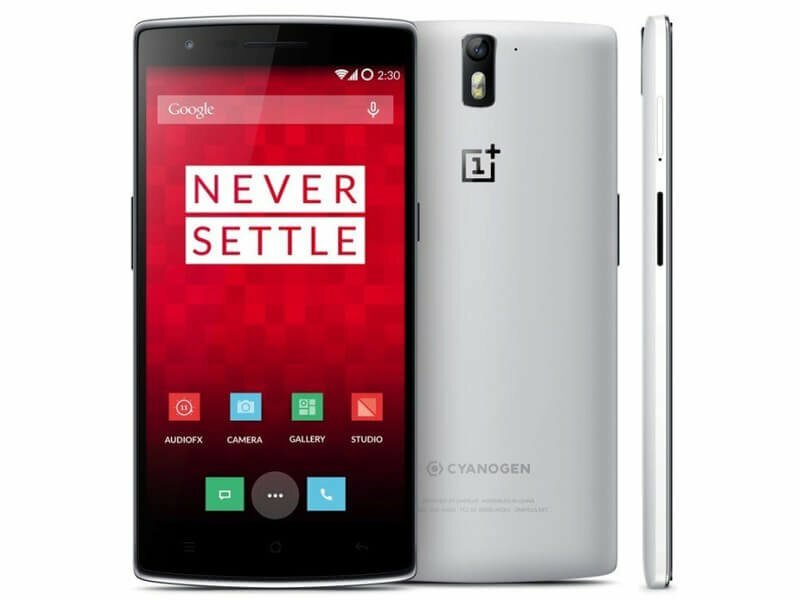 The latest build of the OS is named Cyanogen OS 13 (CM13S). On its official forum, the company announced that Marshmallow-based Cyanogen OS 13 build ‘ZNH0EAS26M’ is now being rolled out in a phase-wise manner. The post also mentioned that it will take some time to reach every device so users must stay patient. Just like any other Marshmallow update, the Cyanogen OS 13 also brings a variety of features such as App permissions, Doze, Google Now on Tap, and much more. For the users who can’t stay patient, can check for the update manually by advancing to Settings > About Phone > System Updates on their OnePlus One handsets. The Cyanogen OS 13 brings all the updates one can expect from Android Marshmallow operating system such as Doze, granular permissions, Google Now on Tap and more. Users can manually check for the new update availability by going to Settings > About Phone > System Updates on their OnePlus One handsets. To recap, the company also rolled out OxygenOS 2.2.1 Update for its OnePlus X smartphone. It fixed various issues that the device was facing. For the OnePlus 2, the Android 6.0.1 Marshmallow-based OxygenOS 3.0 build is still under testing and we expect OnePlus to roll it out by next week.